Cottages Divcibare on website divcibare.org.rs, offer of cottages on Divcibare for rent. Divcibare in its tourist offer has a large number of houses and cottages for rent and their number is constantly growing. This is not surprising because of the number of visitors who are looking for cottages on Divcibare mountain. 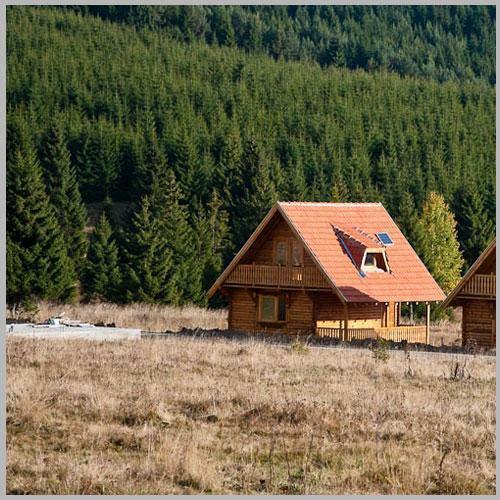 If you are looking for a cottage on the mountain Divčibare, on this page you will be able to find all the informations regarding cottages and houses for rent in DIvcibare. We will try to present you here a complete range of accommodation in cottages including prices, pictures, a detailed description of services, map, contact information and locations. We hope you will manage to find the right cottage according to your taste for your pleasant and relaxing vacation in the mountain of Divcibare.